Dental implants are the 21st Century treatment to replace a missing tooth. They are virtually indistinguishable from a natural tooth in both appearance and function. Find out more about the process and why so many of our patients are opting for this treatment to replace missing teeth! Why is a dental clean essential? 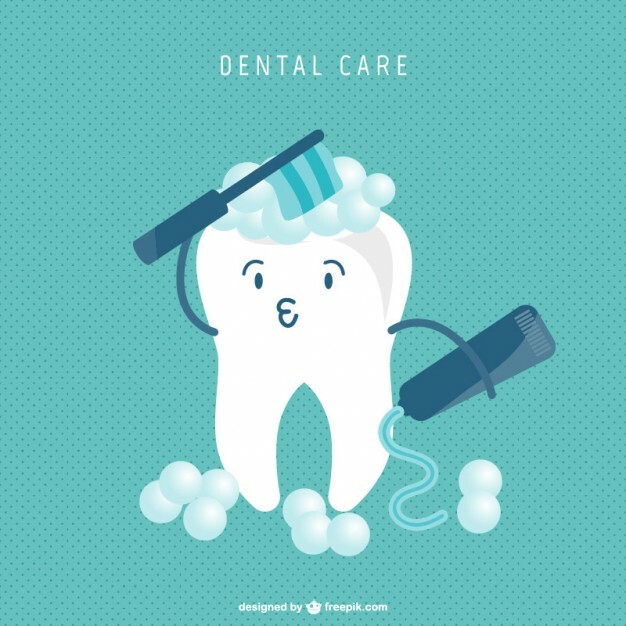 A short post on why regular dental cleans are essential for maintaining good oral health, the different kinds of dental cleaning commonly used, who we use the different methods for and why regular professional cleans are important for avoiding bad breath.